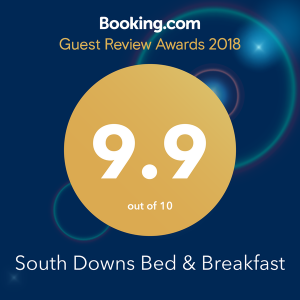 Enjoy an indulgent stay at South Downs Bed & Breakfast; our stunning and comfortable Petersfield home, with peace and tranquillity in abundance. South Downs B&B, Petersfield, is set in Jane Austen Country, an Area of Outstanding Natural Beauty, within the South Downs National Park. A Hampshire retreat! A friendly welcome awaits you…. At South Downs B&B, nothing is too much trouble. We will endeavour to do everything possible to make your visit a memorable one. You may even want to return! Conveniently, our accommodation is a comfortable 15 minute walk to the many fabulous eateries Petersfield town has to offer. There are also numerous other pubs and restaurants just a little further afield in the pretty local Hampshire and West Sussex villages. 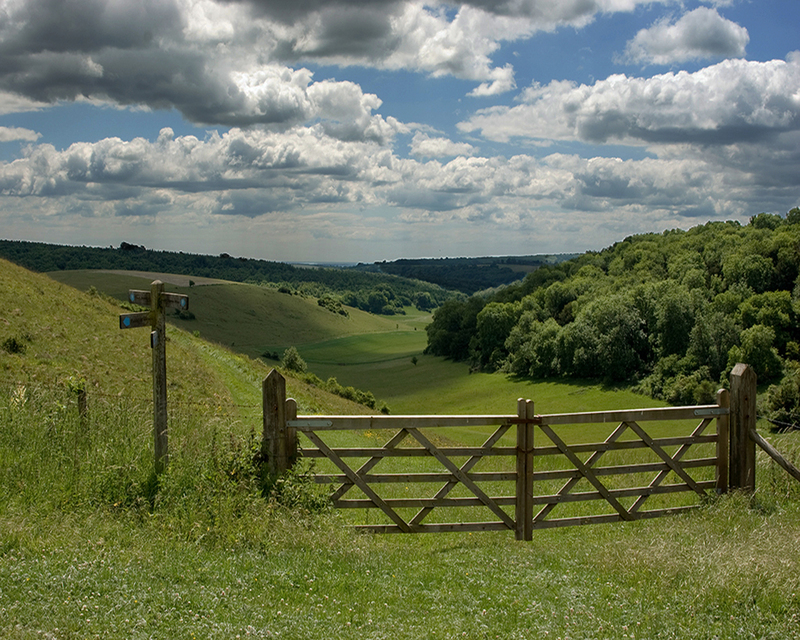 Being on the West Sussex border, we are within easy reach of Goodwood. Ideal for those attending Glorious Goodwood, the Festival of Speed, and Goodwood Revival. Other local attractions include South Downs Way, Fontwell Races, Polo at Cowdray Park and The Chilli Fiesta at West Dean. Also the Historic Dockyards and Spinnaker Tower in Portsmouth, or for overnight stops for the Continental Ferry Port. Petersfield railway station is less than a mile away, on the main line to London Waterloo. Should you be travelling by car we are very easily accessible from the A3 and have plenty of off-road parking. 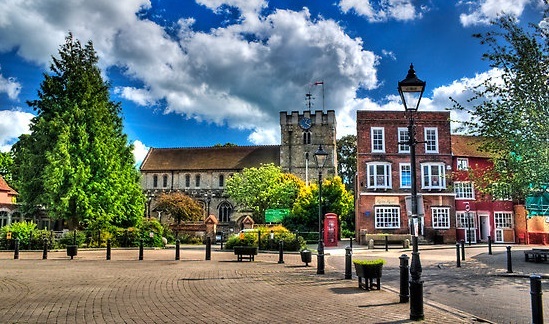 With such a great central location, we are approximately 20 minutes drive from Guildford, Chichester, Winchester and Portsmouth. Check us out on the map.